After receiving his M.D. 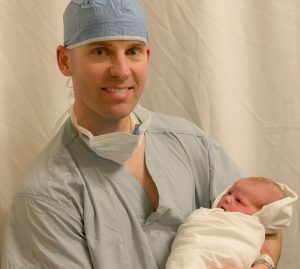 from the University of Western Ontario in 2001, Dr. Crippen then completed his specialty training in Family Medicine at the University of Manitoba over the next two years. 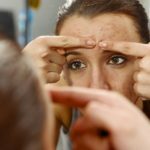 He has worked extensively in public and private medicine since 2003, but in response to rising demand, Dr Crippen has devoted his practice exclusively to both medical & cosmetic skin care procedures/treatments at his clinic. 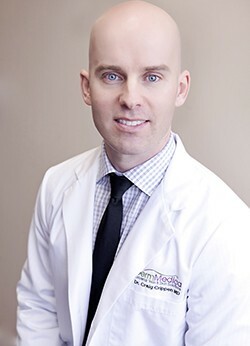 A Fellow of the American Society of Laser Medicine and Surgery, and a diplomate of the American Board of Phlebology as well as a past Fellow of the Canadian Society of Phlebology, Dr. Crippen has trained with physicians who are at the forefront of laser medicine. 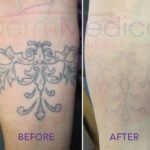 He has made many educational visits to medical laser clinics throughout North America and Europe. Dr Crippen believes that to be a competent physician you must always be learning and increasing your depth of knowledge. As a speaker at national medical conferences, and a medical student educator in the Faculty of Medicine at UBC, Dr Crippen strives to educate those who are interested in the services he provides. Outside of work, Dr Crippen is active in athletics and outdoor activities which include running and tennis in the summer and snowboarding and hockey in the winter months. Dr Crippen is a musician as well, having completed conservatory training on the piano during his early years and then taking up the trumpet in high school. Since that time he has been in multiple classical and jazz ensembles, traveling from coast to coast. With his busy work schedule, he still tries to make time for this pursuit he loves. 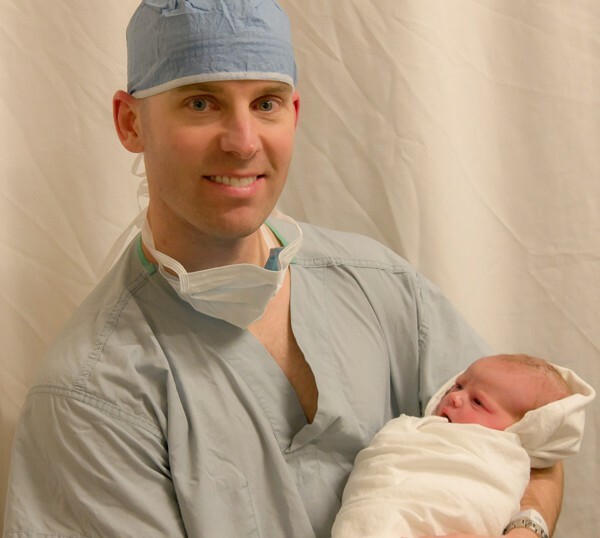 Dr. Crippen and his wife were very happy to welcome little Amelie to their family at the end of 2016, she was the best present they could have ever received.